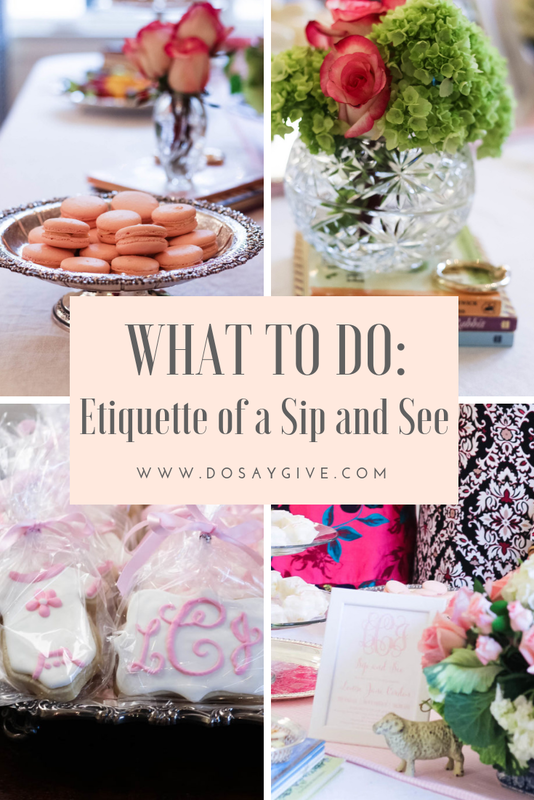 Today I am answering common questions about the etiquette of a Sip and See and sharing a beautiful Sip and See some sweet school friends hosted for Louise and me last fall. I loved every beautiful detail, especially the thoughtfulness of the classic books! Unlike a shower or a sprinkle, a Sip and See occurs after the baby is born. 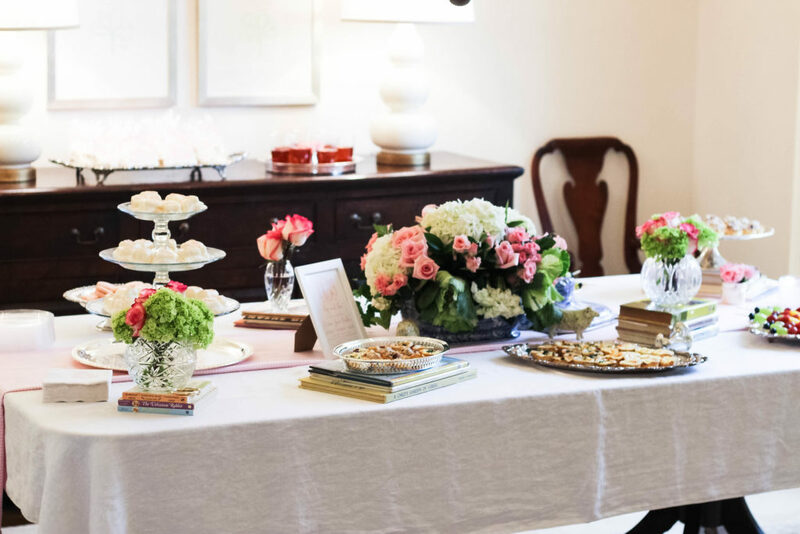 With its origins in the South, a Sip and See is when guests are invited to drop by to “sip” on light refreshments and “see” the new baby. Who Has a Sip and See? 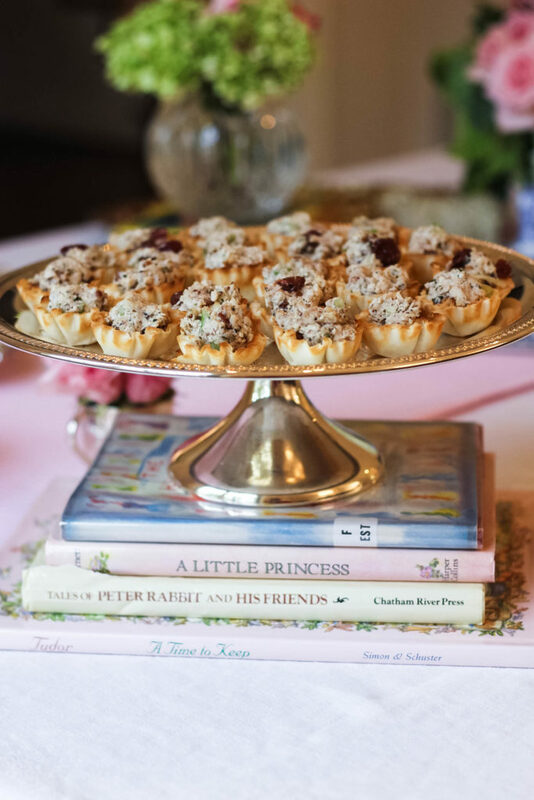 A Sip and See is a popular option for someone that is not having a baby shower or sprinkle but whose friends still want to celebrate her new bundle of joy. Having a sip and see on the calendar assures friends that they will get to visit and meet her new baby. It is also a popular option when the mom no longer lives in her hometown but she and the grandmother want to introduce the new baby to lifelong family friends. Who is Invited to A Sip and See? 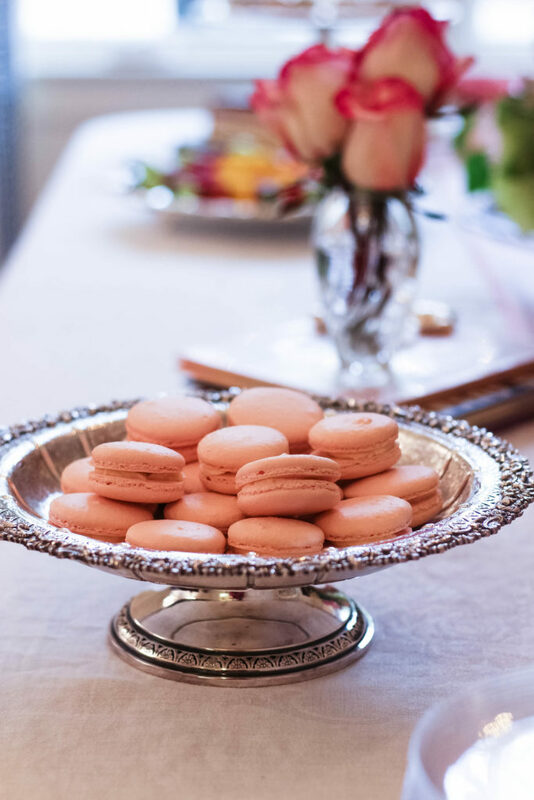 If you are hosting, always ask the mother who she would like to invite. She might want to invite all her friends or just her closest ones – or perhaps just one circle of friends. But generally you do no invite someone to multiple events for the same baby (unless it is a close family member). Do you bring gifts to a Sip and See? 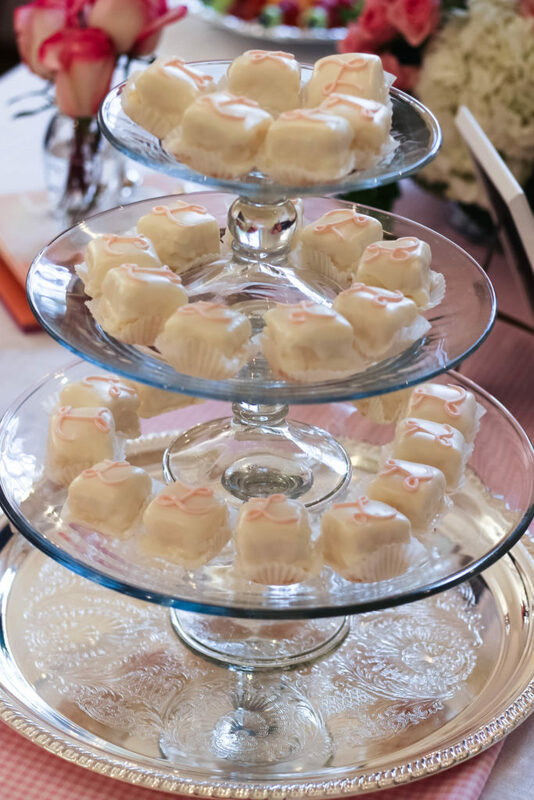 Unlike a baby shower, where the baby registry may be listed on the invitation, gifts are not expected at a Sip and See. However, many guests will bring a gift, especially if they have not yet given the new baby a gift. But if you have already given the baby a gift, there is absolutely no need to buy another a gift! The mom should not expect one and, truly, it’s your presence that is appreciated. Now if you feel awkward showing up to the party without something in hand, you can always bring something small. 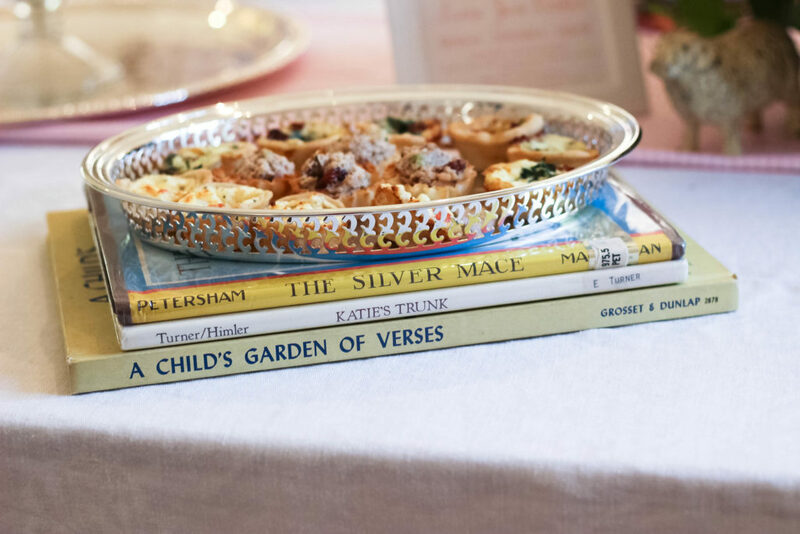 Perhaps a beautiful board book or two wrapped in beautiful ribbon, my favorite children’s book of poems, or a simple monogrammed bib. Can I hold the new baby? On that note: if you have a cold or cough refrain from attending the Sip and See. The hostesses and mothers will be so glad you were so thoughtful in not wanting to spread germs to a susceptible newborn! 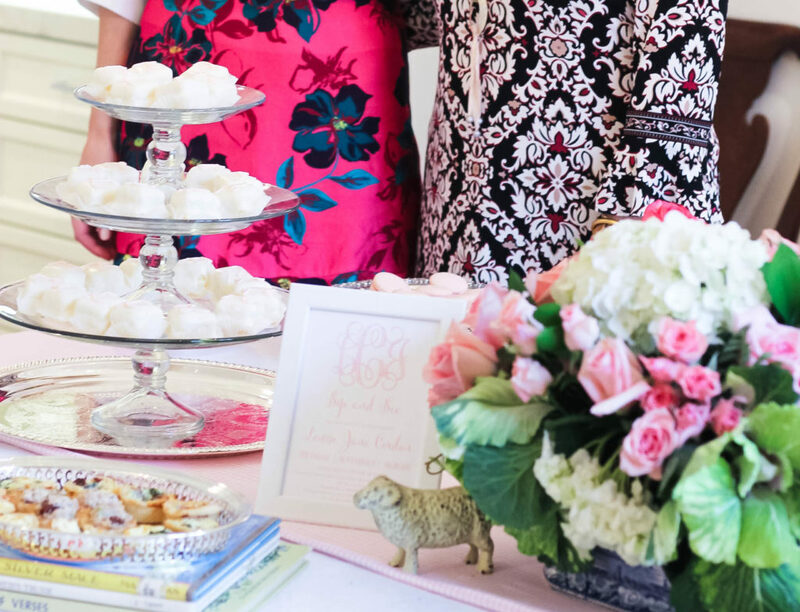 Any other questions you want answered about this etiquette topic or other? Comment below! 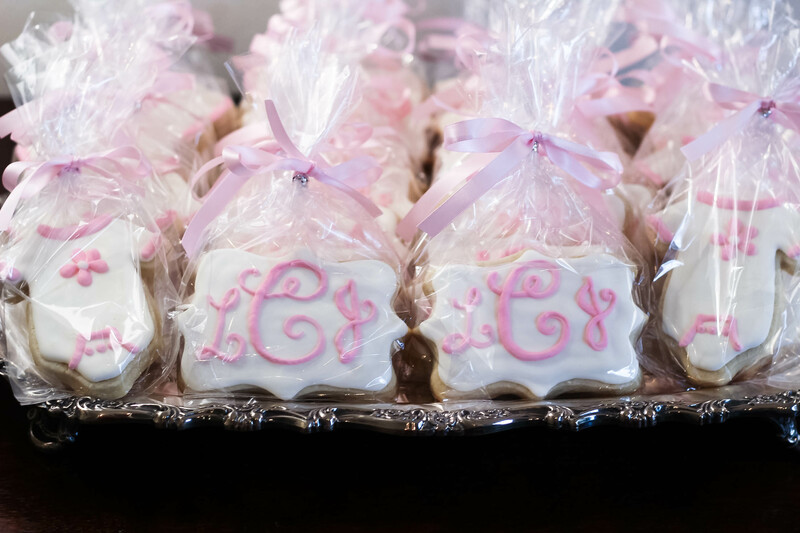 This is more of an indirect question, but related to post-birth etiquette – If you receive a birth announcement are you supposed to send a gift? I sent birth announcements to our friends and family and received several sweet gifts soon after. I hope I did not make anyone feel like they needed to send a gift , but maybe it was a reminder of something they wanted to do anyway. Would love your thoughts! Yes, typically when you receive a birth announcement it is traditional for that person to send a gift. I can assure you they didn’t think you were fishing for gifts! People are generally happy to be made aware and celebrate with you in this small way. How old was Louise when you had her sip and see? She was 5 months (but had been home from NICU 2 months). I think 6-8 weeks months is a good age – baby has had more shots and mom is feeling up to things! I love the idea of a Sip & See for a new baby – especially if it isn’t your first (and even more so if it’s the same gender as your previous child). It’s so nice to celebrate and love on a new mom and baby, without the expectation of wanting additional gifts. Thank you for your response, Lee! Looking like I was “fishing” is exactly what I was worried about! Love your posts, as always! Lee, is it gauche for the new mom to host her own sip and see?